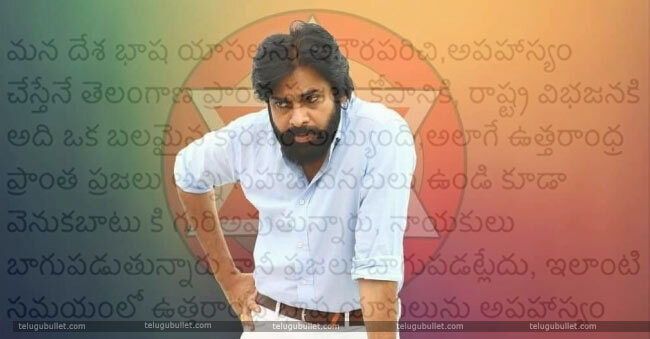 Pawan Kalyan, the demigod for his fans and favorite person for most of the Telugu people. But, this is all about when he was in movies. 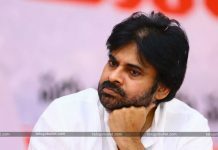 Now, he is completely going through the Andhra Politics and he is talking about the state, about the people, about the parties, he is becoming a politician now. But, there is only one step to become Andhra leader as CM, i.e, elections of 2019. He is going through the Janasena Porata Yatra and meetings in his style. 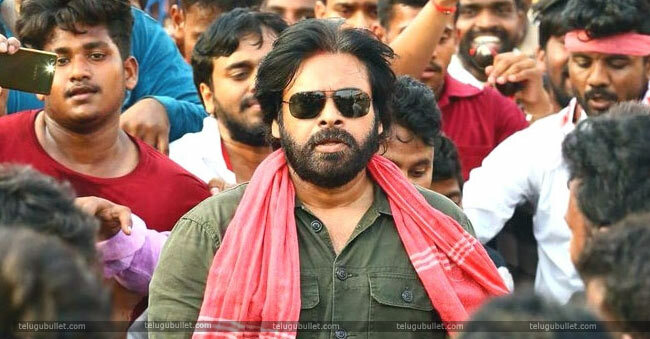 However, Pawan Kalyan’s voice raised about slangs of Telugu language. 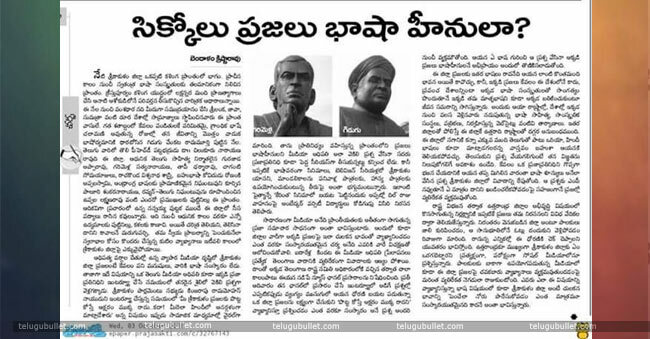 After a few days, he again into the Twitter and he wrote about the slang of North Andhra Pradesh. Means, Srikakulam, Vizayanagaram, and Visakhapatnam slangs. 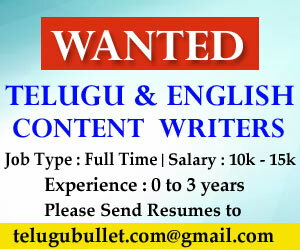 He fired about the deriding the North Andhra slangs. In some places, people deride some slangs and this is really ridiculous. Those slangs also our Telugu language forms and actually, Vizayanagaram Telugu is the perfect Telugu, not about the slang, about the words used by our ancestors. That’s why Pawan Kalyan shared his words about this foolishness on the Twitter. He also mentioned the main reason for Telangana scission. 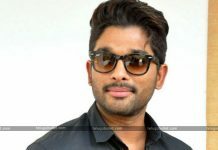 If we see, he always shows his love on North Andhra slangs by his movies. Several times he used that slang in his movies. Really, it is his real love and affection towards those people. Moreover, he mentioned the situation of Srikakulam district.